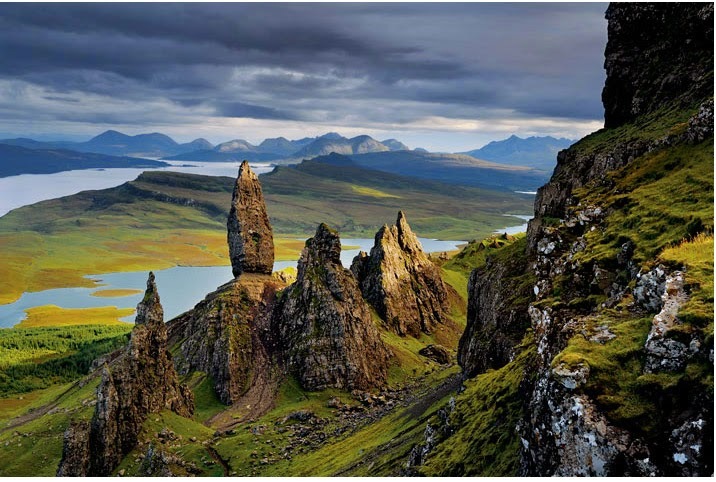 Scotland’s Hebrides, islands both stern and sublime, have taught centuries of artists, scientists, poets, and travelers to treasure the wild. On Skye's Trotternish Peninsula, basalt pinnacles loom over the Sound of Raasay. Rising from the debris of an ancient landslide, they bear witness to the geologic upheavals that shaped these lands.